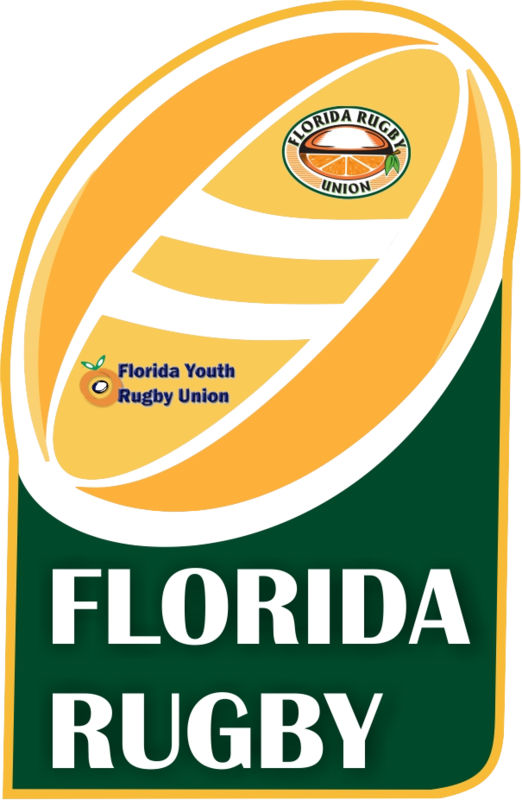 Becoming a member in the Florida Rugby, means you are becoming an (Florida Youth Rugby Union and/or Florida Rugby Union) means you are also becoming a member of the National Governing body for Rugby, USA Rugby. Florida Rugby is committed to growing the sport of Rugby at all levels in Florida. Being member of both the FYRU, FRU and USA Rugby provides you an array benefits. The home of USA Rugby Men’s and Women’s Eagles test matches, USA Rugby college and club championships, along with over 200 live domestic and international matches each year, The Rugby Channel offers both new and existing subscribers up to 40% off an annual subscription. Look out for details in the near future! Thorne Research has innovative, high-quality supplements designed for athletes and the average Joe. With 10% off any purchase, APPLY promo code USAR10 at checkout, to take advantage of this benefit. Insurance: Within any contact sport there is the chance of somebody getting injured, but with your USA Rugby Membership, we have you covered. Liability and Accident Insurance reduces liability for registered members, covers rugby-related accidents at sanctioned events and more. 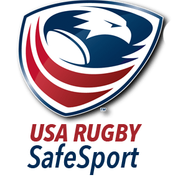 See the USA Rugby Insurance page for more information. League and Tournament Participation: A membership with USA Rugby and Florida Rugby gives you access to join one of over forty clubs and participate in leagues, tournaments across the state and around the country. Opportunity to Compete in a National Championship Series: With 30 National Playoff and Championship events each year, membership creates opportunities for rugby members to compete at an elite level. Structure: One of the key benefits of a membership with Florida Rugby is the structure provided by the governing body. This includes keeping the league referees current with their training, providing coaching staff background checks, communicating recent medical updates and information and creating a strong foundation for the game. Staying Connected: Staying up-to-date with Florida Rugby is easy with your membership. With access to newsletters, you will have the latest rugby news and resources at your fingertips. Affiliation: We are proud to support rugby players across Florida and we strive to create value for all of our members. A Florida/USA Rugby membership signifies your affiliation with this increasingly popular sport and genuine love for the game.